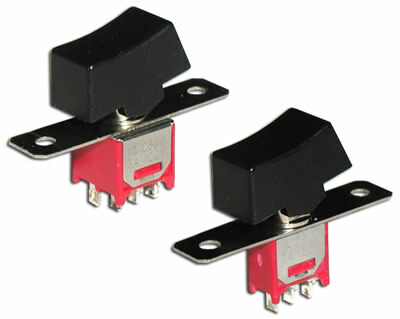 A rocker switch is an electromechanical switch that is defined by its method of operation. 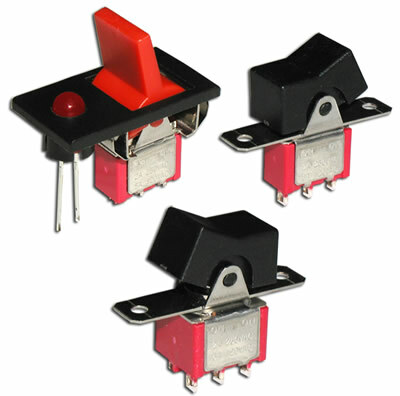 Electromechanical rocker switches rock, rather than trip, when pressed. 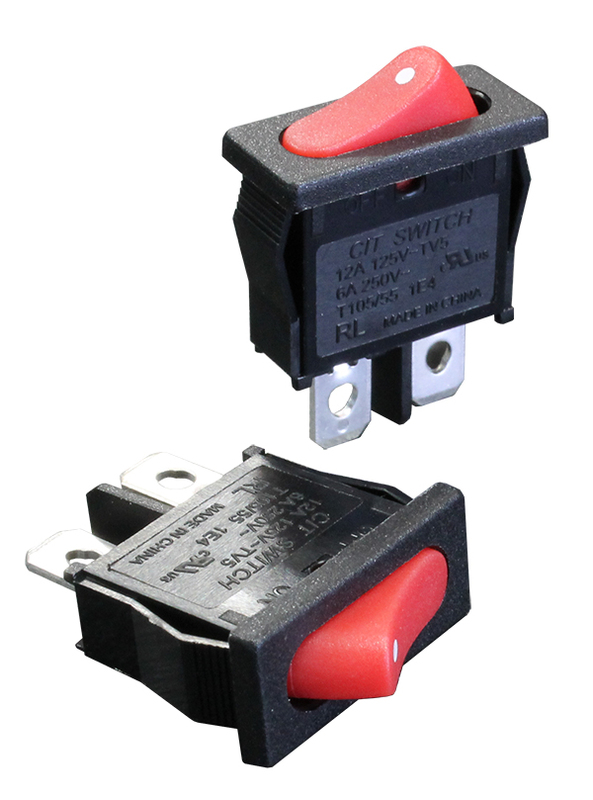 CIT Relay & Switch offers rocker switches in both illuminated and non-illuminated types, including sealed versions up to IP67. 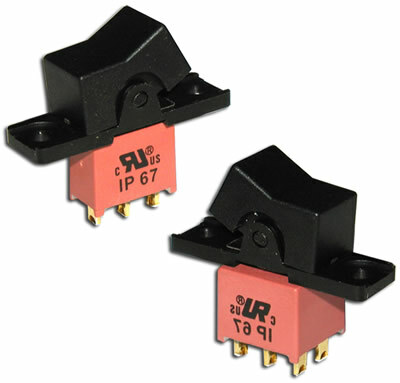 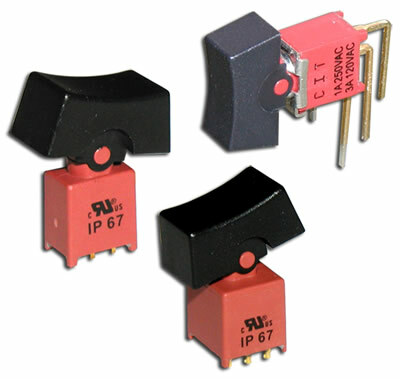 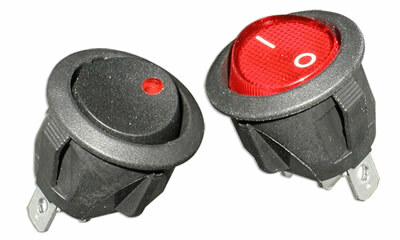 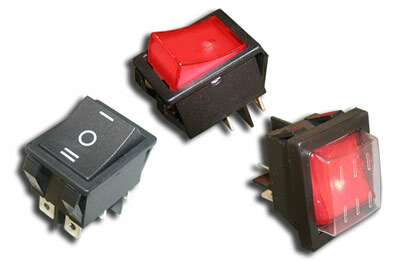 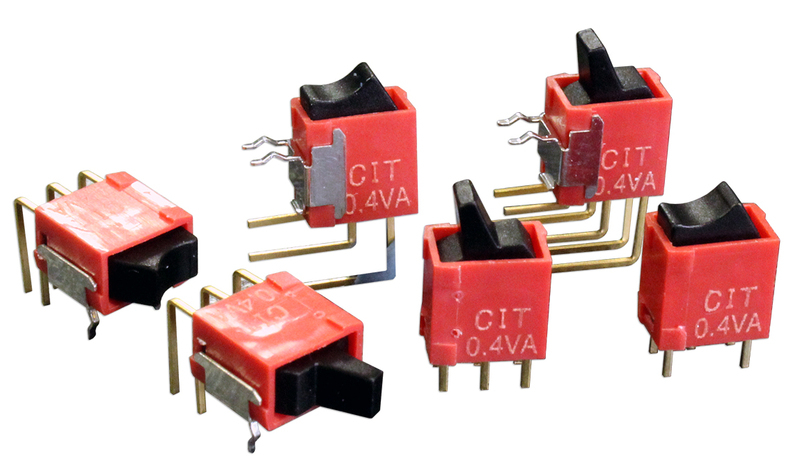 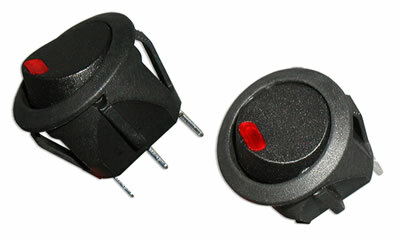 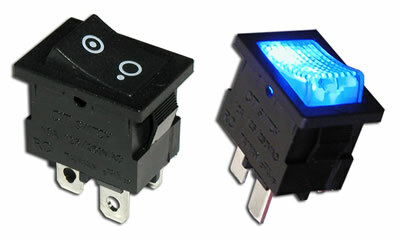 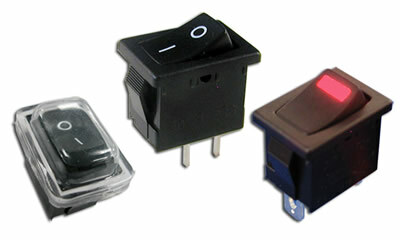 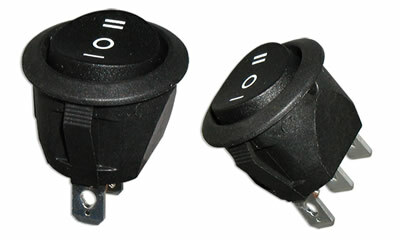 Our rocker switches for sale are often used in lighting, display monitors, computer peripherals and industrial equipment.